Although the new OnePlus 6T is an excellent Android smartphone with an affordable price, it’s not perfect. We have heard about complaints from OnePlus 6T users as there were some problems happening with their phone during the daily use. With that in mind, here are some common problems on this new phone and solutions to fix them. While OnePlus 6T still exists some errors, it’s still a worthy replacement for the last-year OnePlus 5T, the sibling OnePlus 6 and a great alternative to Galaxy Note 9. We’ll walk you through the biggest complaints, then share methods to help fix it. Since your phone is fairly new, wait for quick software updates to get rid of small bugs and improve the overall experience, which is what OnePlus does the best. But, for now, try these fixes below. Every new phone also receives complaints about the battery life and the OnePlus 6T is not an exception, even though powering it is a huge 3,700 mAh battery. There’s still a massive thread at the official forum. With a big 6.4-inch display the battery will absolutely drain fast during intensive tasks. On your OnePlus 6T, go to Settings and check an app isn’t eating up your juice too much. Head to Battery section and you can see what’s at the top of the app list. If Android OS, or the screen is at the top, you no need to worry, but if there is something else at the top, like Facebook, Messenger app, you should then disable the app, force close, or even uninstall it to get rid of the fast draining battery problem. After that, do a simple reboot to apply the change. You should also customize your location settings, reduce the screen brightness down to around 40% or set it automatically, and close apps you no longer need. Don’t forget to enable Android Pie battery optimizations. One of the great features on the new OnePlus 6T is the face unlock. While it’s not as secure as FaceID on iPhone Xs/Xs Max, it’s super fast. Well, provided that you are not having problems. No matter what OxygenOS version currently running on your phone, redoing the face unlock process can help to remove any weird issues or failures. If you have problems with Face Unlock, simply delete the registered face and start the recognition process again. Remember to take it slow and you scan your face in a room with a lot of light, or outdoors. This will help your OnePlus 6T to register your face more accurately. Another great thing, aside from the screen, is the on-screen fingerprint scanner. The scanner is put under the glass, and it’s extremely neat. But we have heard a lot of complaints related to the slow unlock speed, the fingerprint doesn’t work sometimes. Some OnmePlus 6T are getting false readings when their pocket are put in their pocket, which cause faster battery drain than it should. To fix this trouble, just head to Settings, search for Pocket Mode and then enable it if you are getting false readings from the fingerprint scanner in your pocket. There another tip you should try. The first thing is to delete your saved prints, wash & dry your hands, and clean your OnePlus screen. After that, redo the fingerprint recognition process. Another common complaint relates to audio on this new phone. There are a number of comments about overall speaker sound levels, quiet ringtones, and audio out of sync. Additionally, some user could not hear anyone on a phone call until they call back. OnePlus is already aware of these issues and are working hard to release a small update to fix this issue. The audio problem occurred on the OnePlus 6, and it can be resolved within a month. 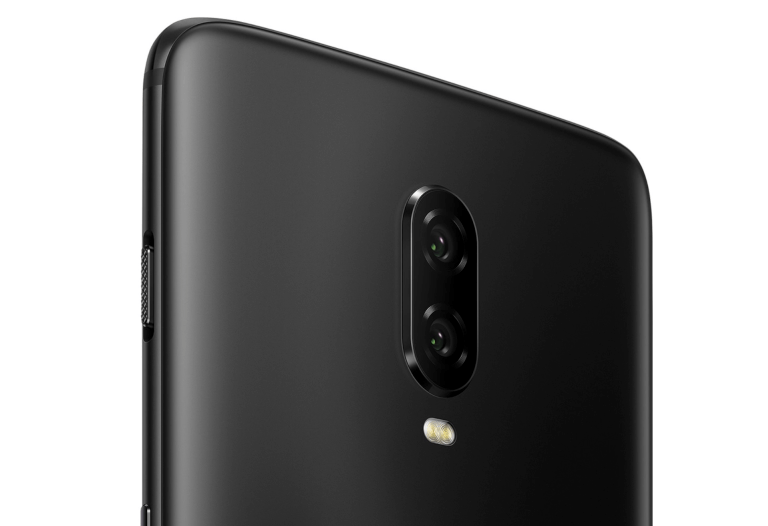 In the OnePlus 6T forum, there are still a few complaints about the phone camera. The camera app often restarts while users are trying to record 4K videos, lacks detail, or gives out poor photos. Being a high-end smartphone for only $549, the camera is not the best area of OnePlus 6T. Although OnePlus 6T cannot bring an excellent quality of camera like an iPhone Xs, Pixel 3, or Galaxy Note 9, it’s still good enough to take pretty great photos. If you are not satisfied with the stock camera app on OnePlus 6T, you can try the Google Camera app on your phone, which will absolutely bring better results. Just give it a try, or wait for the next updates in the near future. We’ve also heard complaints about Bluetooth issues on the new OnePlus 6T. The biggest complaint is Bluetooth in cars when the phone did not connect to. 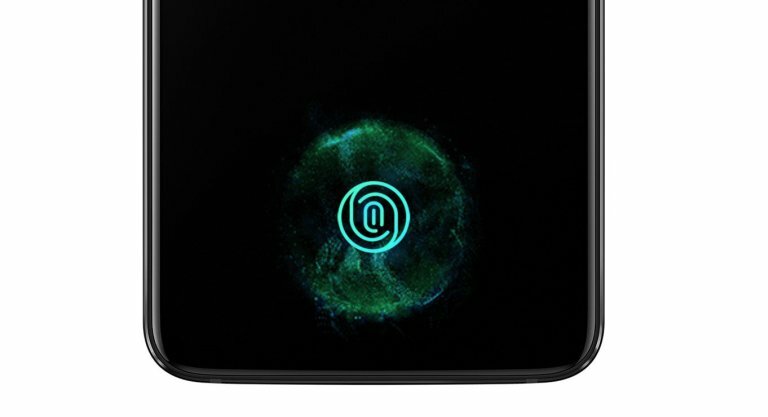 OnePlus 6T still connects, but the icon is greyed out. According to some users, disabling HD calling in settings is a good solution to fix the problem. Another method is to simply restart your device, as well as restart your car and stereo. Bluetooth is just a little tricky, so you should forget all pairings and start over again and check if the problem goes away. Above is only a few of many potential issues OnePlus 6T could face. There are still others, but they’re not widespread. If your OnePlus is running on an Android P beta build, instead of the official release, here’s how you can revert back to the stable channel. You can also visit the OnePlus Android P forum to get more help. For other problems, the first step you should do is rebooting your OnePlus 6T. Common software-related issues such as screen glitches, app crashes, fast battery drain, overheating, and other minor things can easily be solved just by rebooting your phone. To reboot your OnePlus 6T, simply long-press the power button for 5 seconds, and tap on “restart”.